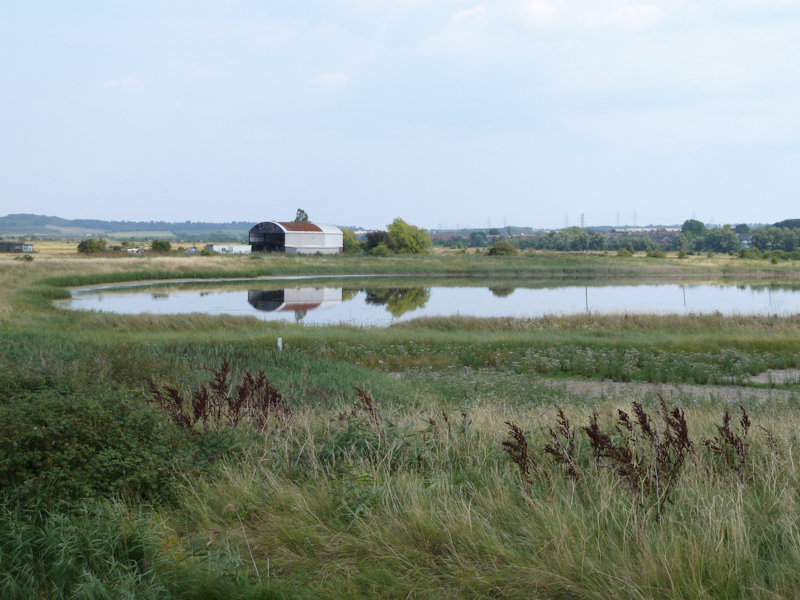 Our next outdoor meeting takes place this Sunday, 20th January at Cliffe Pools. Meet in the car park off Salt Lane ME3 7SU (TQ724763). Cliffe attracts all kinds of waders, wildfowl & small birds in winter, including birds of prey such as marsh harrier & peregrine. Remember to bring a packed lunch with you and wear appropriate clothing and footwear. Please be aware of your own capabilities. Our leaders are familiar with the locations but if you are uncertain about whether you should come along, or would like further information about a location or in the case of inclement weather please see our website or contact Paul Yetman. When visiting RSPB reserves remember to bring your RSPB membership card.